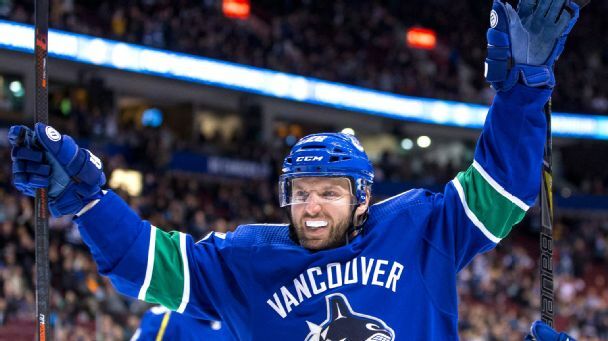 Thomas Vanek has been moved three times at the deadline and has been the subject of rumors every other year. Here's why 2019 is different. 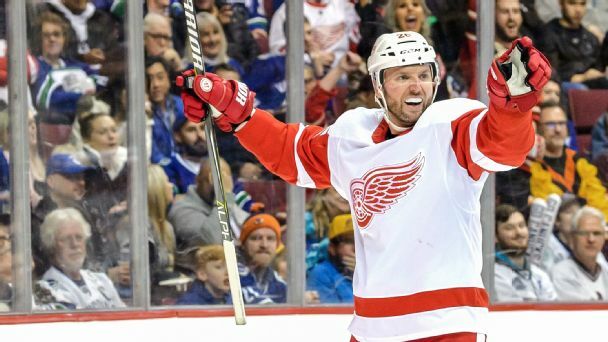 Forward Thomas Vanek is heading back to the Red Wings, agreeing to a one-year deal. 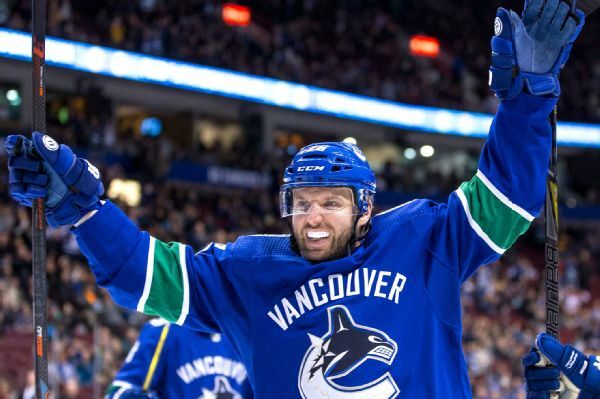 Another deadline, another trade for veteran scorer Thomas Vanek. He head to the Blue Jackets in exchange for Tyler Motte and Jussi Jokinen. Here's why we like the deal more for Columbus than Vancouver.